Printer’s Alley is pleased to announce the 2017 Halloween Scream! 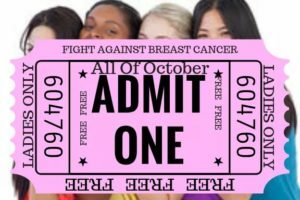 Bash on October 31, 2017! The 2017 Halloween Scream! 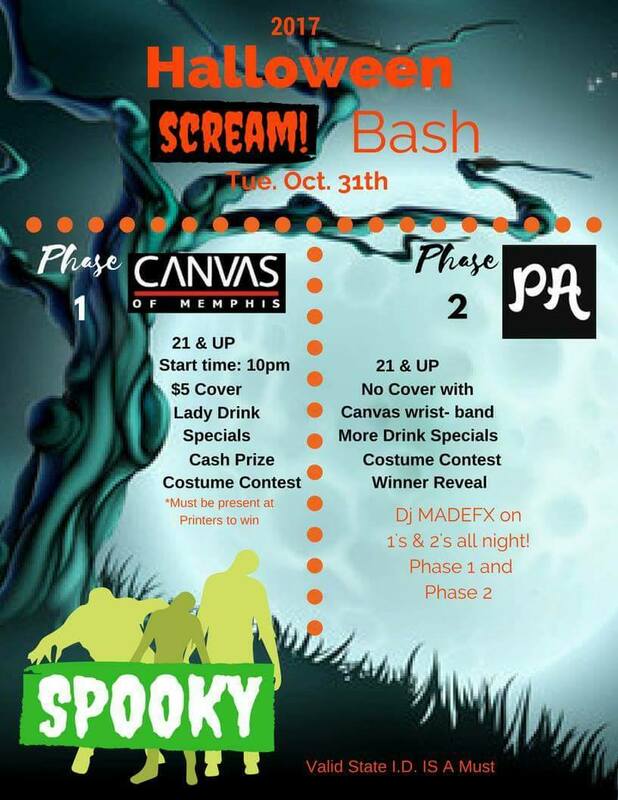 Bash – Phase 1 will be at CANVAS of Memphis, starting at 10:00pm. The party continues with the 2017 Halloween Scream! Bash – Phase 2 at Printer’s Alley Bar & Grill. 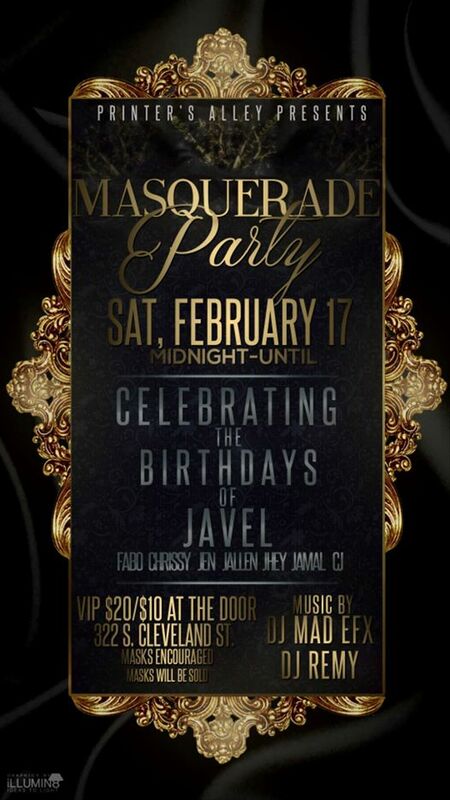 The event includes a cash prize Costume Contest and DJ MADEFX on the 1’s and 2’s all night! Printer’s Alley Now Offering Weekly Specials! Specials for all employees of the food service industry. $10 buckets for all domestic beers and karaoke! Our mouth-watering chicken wings are half price all night long! Enjoy half price appetizers and Sangria all night long! Order Your Late Night Food From Printer’s Alley With Uber Eats! Printer’s Alley is your late night bar and restaurant. We know you need a place to go when every other bar has shut down for the night—and somewhere with good, juicy food you can grab after hours. Even if you won’t admit you crave a burger at 4:00am, we know you do. And you’re not alone—not judging by the steady kitchen orders we take long after most bars have long been closed. We serve food from 10:00pm to 7:00am almost every night and we’re happy to announce that you can now order late night food from Printer’s Alley using Uber Eats! Have a late night craving but not sure what you want? Check out our all new menu to see what everyone is talking about!